Stay safe from ever-evolving malware with advanced detection techniques – including Genocode technology, behavior-based heuristics detection, and cloud security – to find and block unknown and newly emerging threats. Immediately detect malware applications with expert real-time protection, including behavior-based heuristics scanning. Stop threats in real-time by blocking connections to blacklisted IP addresses, malicious processes, registry changes, and malicious files. Uncover and remove even the most complex monitoring tools, stealth mechanisms and hidden code with Ad-Aware’s expert level rootkit technology. Shield your PC from hackers, unauthorized access, and hijackings with an easy-to-use, two-way firewall. Keep your inbox free from junk mail and use filtering options to automatically block mail from unwanted senders. Detect and remove potentially malicious content from messages coming from webmail accounts, POP3 and IMAP. Ad-Aware’s Web filter automatically blocks suspicious websites and phishing attempts to protect against online scams and fraud as you shop, bank, and pay bills and provides extra protection for safe surfing, especially on social site like Facebook. Improve system speed and easily maintain PC performance with scheduled registry optimization, defragmentation and file tuning. Guide your children to use the Internet safely by blocking access to known dangers, allowing websites with selected content, monitoring Web use, and setting limits for time spent online. 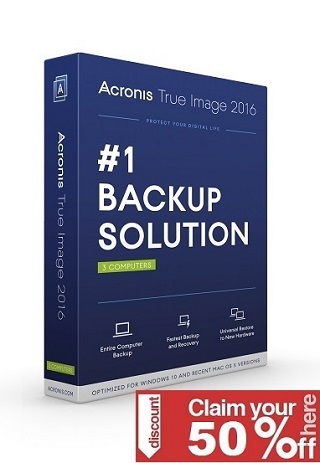 Protect your photos, music, documents, movies, e-mail and other irreplaceable files with this easy-to-use, automated backup solution that includes 1 GB of free online storage per user, as well as password protection for added security. nice giveaway for anti virus, I like it. Very nice. Thanks. Please count me in. when announced previous giveaways winners? Good soft (just install the free version) …it don’t use cpu like avira or avast. I want to be totally secure. Please include me! Hey looks like a great software. I have not used AD-Aware since I used the free version years ago. Now to have a whole security system in one sounds like a fantastic giveaway. I have see a few giveaways lately on some different sites, but this seems like a great one for me or someone. Good luck to all, and whoever wins, please come back and update us on how the software runs, CPU usage, Memory, and if it stops the bad stuff. If I win, I will too if you want. Thanks for giveway, count me!!! Super Outstanding giveaway Ad-Aware Total Security, please count me in for this great giveaway! Thanks for giveway..I hope to win. Lets see how lucky I am! Another great software! 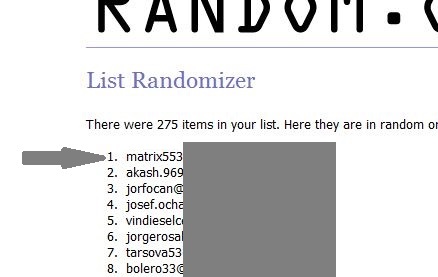 Thank you for the Giveaway.! Please count me in. Thank you. Thanks for functional security soft.Please count me in. thanks for the license i hope to win. I Love AdAware Total Security! Tnx For Promotions ! I need Licence please ! Very good program …. Please include me in this chance for a fine product. Thanks Ad-Aware! 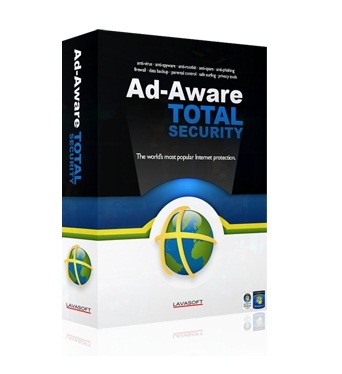 Thanks for the giveaway of Adware Total Security, an excellent program that I would love to run on my machine!! Plea consider me in your random drawing! hi , count me in please . I always win this kind of opportunities. Ad-Aware Total Security is the best giveaway! Pl. count me in this Giveaway. Hope to win many thanks. count me in. Ad-aware is good again. I would love to use this. Thanks for this give away. Count me in, please. thanks for giveaway.count me in also. Thanks for giveway! I would like to try this product! Give This one Please !!! I don’t know this softyware, wanna try it. Thanks! Thanks for this giveaway.I hope to win. Great application, count me in, thanks. Count me in, please. Thank you. Thanks for giveway. I accept. Excited about the giveaway. Good luck everybody!!! Count me in!!! thanks for this giveaway!!! count me plz.. thank you! Ad-Aware Total Security is the best.Count me in, thanks. I use Avast Free. I really like this great AV software. Thanks for this chance to win a license. Best regards! Have used an earlier version. Thanks APPF!! Very useful!! Count me in please!!!! Count me in too… Thank you! Ad-aware is good. Count me in please. Add me a licence fro AdAware! Everything seems to be great here. Ad-Aware.is great Please count me in. Please count me in,phank you. Excellent giveaway. Please count me in.